Pordenone: a city, a territory. 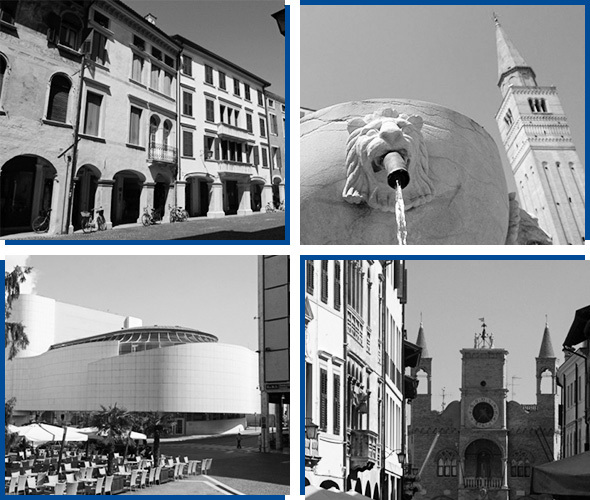 Pordenone is at the centre of a culturally open area, which feeds on varied influences originating from Veneto, Friuli-Venezia Giulia, Slovenia, Croatia and Austria, and in which it plays a strategic role from a economic point of view. Pordenone is a city in which artistic and architectural beauties, mainly represented by the elegant array of palaces of the two main streets in the historical city centre and by several prestigious buildings, including some places of worship and the Middle Ages Town Hall, coexist with signs of a modernity supported by an outstanding entrepreneurial and industrial history. It is also a geographical pivot of a territory characterized by a rich network of museums and a lively cultural and musical offering. From Pordenonelegge, one of the most renowned literary festivals in Italy, in Pordenonepensa, from the itineraries to the discovery of the work of the most illustrious of his sons, the painter Antonio de ‘Sacchis called il Pordenone, to some of the most suggestive examples of natural scenery in Italy , from the Silent Film Days, a world-famous event, to the Pordenone Blues Festival and much more: Pordenone has the ability to stand out and be able to satisfy the desire for knowledge, beauty and quality entertainment. 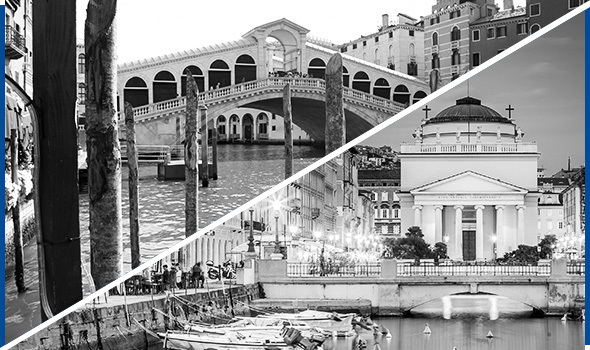 The closeness with the wonders of Venice and the suggestive atmospheres suspended between the Mediterranean and central Europe of Trieste makes Pordenone a convenient starting point to discover both these cities and the many places rich in history and beauty that make this part of Northeastern Italy so special.